Built 1910 by Franz von Krauß and Josef Tölk in the basement of the "Orendihof" building. Opened as "Residenzbühne", also known as "Residenztheater". 1916 renamed "Kammerspiele". 1939 rebuilding. 528 seats. 1973 rebuilding by Otto Niedermoser. 2013 major restoration. 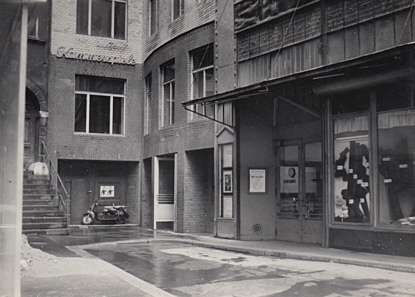 Operated by the Theater in der Josefstadt company.